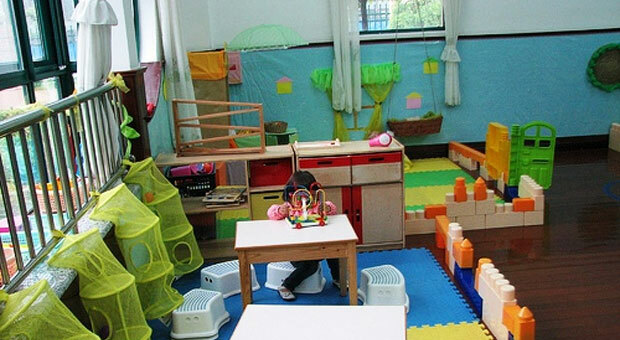 We provide local listings of preschools and childcare centers in Delaware. 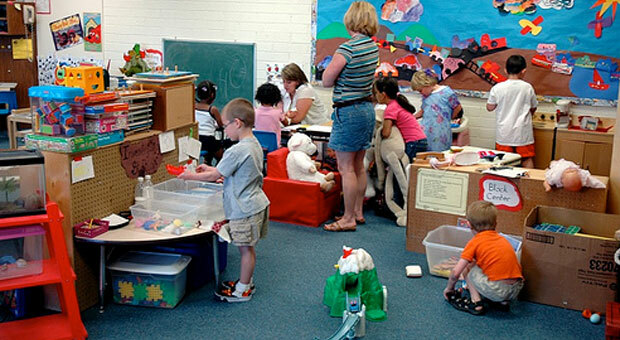 Continue below to search the list of local childcare centers in Delaware. We have also listed the top cities in Delaware on the right side of the page.